The new commissioner was confirmed in a 57 to 42 vote. “Dr. Gottlieb brings considerable experience to the FDA. 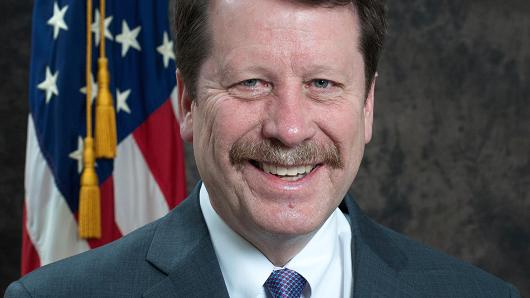 His background will be crucial for keeping the FDA as the gold standard for safe treatments while advancing new, innovative solutions to the many public health challenges our nation faces. I am confident Dr. Gottlieb will make decisions that reduce regulatory burdens while protecting public health.” – HHS Secretary Tom Price, M.D. 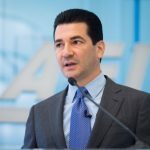 AdvaMed praised the confirmation, citing Gottlieb’s qualifications due to experience at FDA and CMS. The association will work with the new commissioner on key issues, including improving the FDA review process, reauthorization of MDUFMA and implementing the 21st Century Cures Act. “Dr. 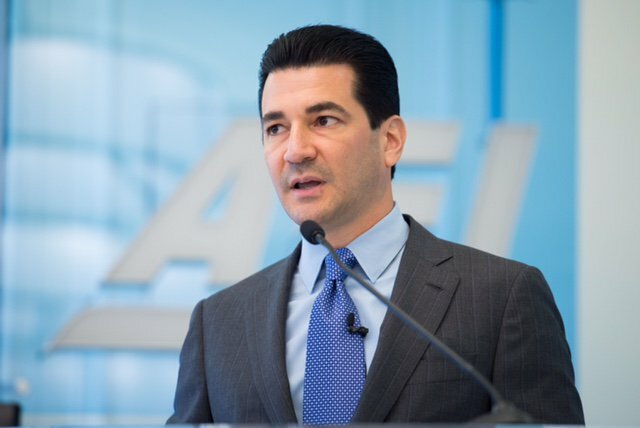 Gottlieb recognizes the crucial role of medical technology in solving some of our nation’s most daunting health care challenges and the importance of a strong, efficient and predictable FDA in ensuring continued patient access to safe and effective medical innovations,” stated President and CEO Scott Whitaker.